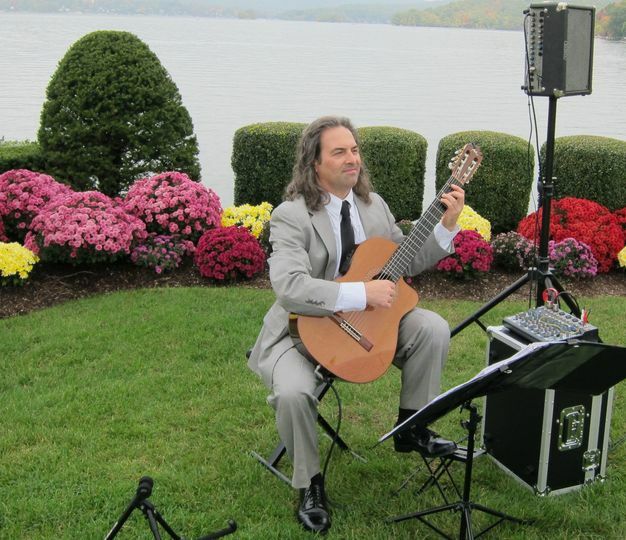 Tim Maynard is a renown wedding ceremony musician from Manchester, Connecticut. 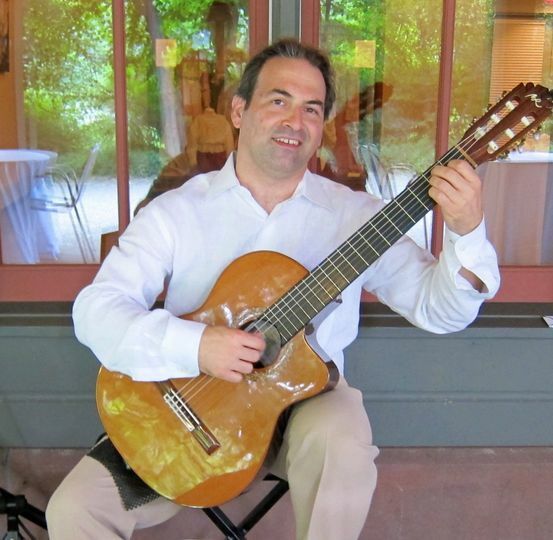 He is a conservatory-trained classical guitarist, and has performed for countless weddings throughout New England and the Hudson Valley. 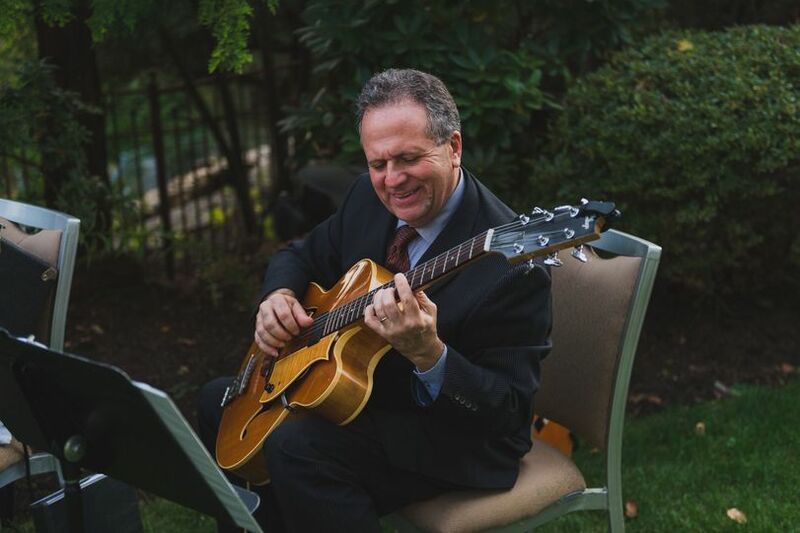 With a repertoire of traditional classics to hand-crafted arrangements of contemporary favorites, Tim Maynard will ensure your ceremony music is one of a kind. 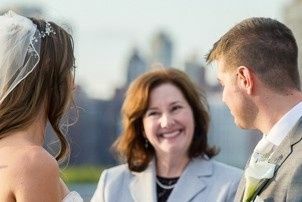 He works one-on-one with couples to inform, guide, and create a ceremony that reflects their desires and signature style. 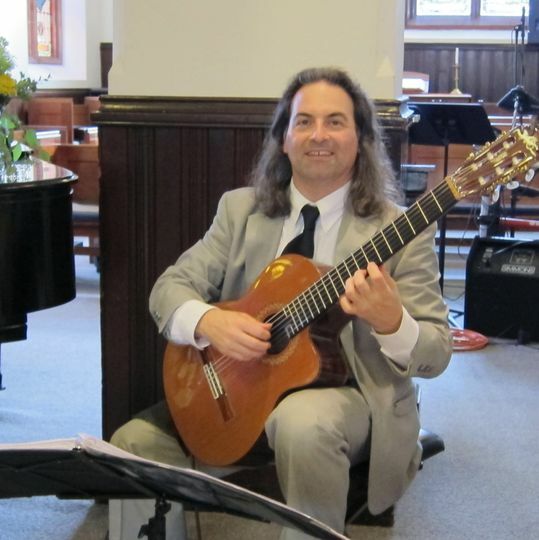 Tim Maynard is a classically trained musician and arranger. 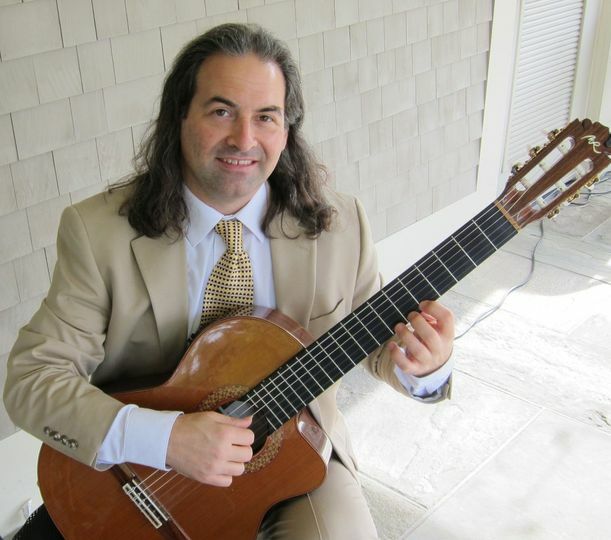 He earned a degree in classical guitar performance from The Hartt School, and makes his livelihood as a professional musician. 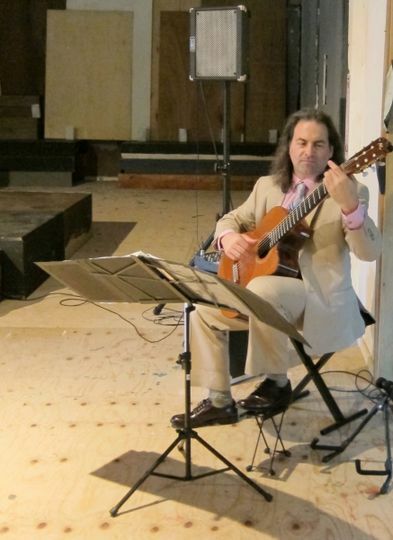 Recently, he completed an album of his wedding arrangements for solo guitar, Songs Of Love, vol. 1. This new album will be released in tandem with the published arrangements in Spring 2019. 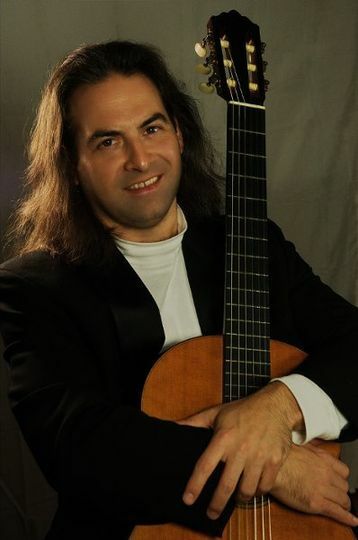 When not performing, Maynard maintains his private teaching studio in Manchester providing instruction to players of all ages and styles. 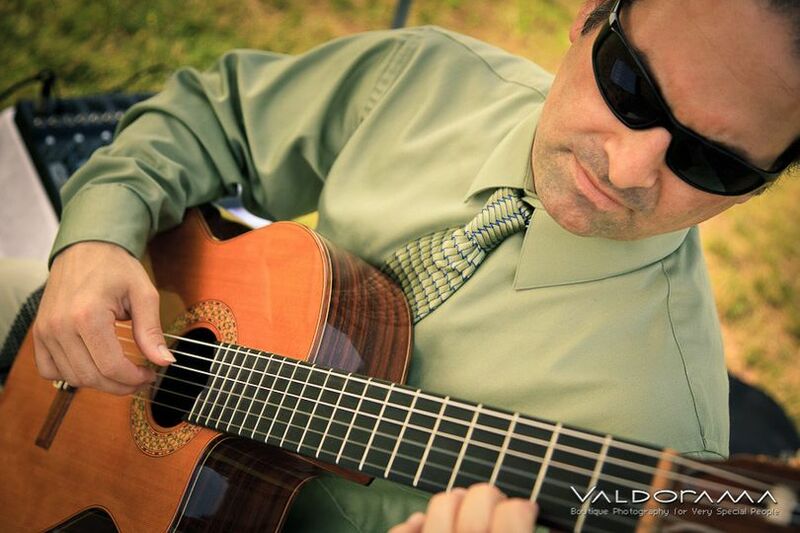 Tim Maynard offers an in-depth knowledge of music and decades of wedding experience. Couples can choose from an extensive songlist that features traditional favorites and contemporary hits, but also request up to 3 new custom song arrangements. 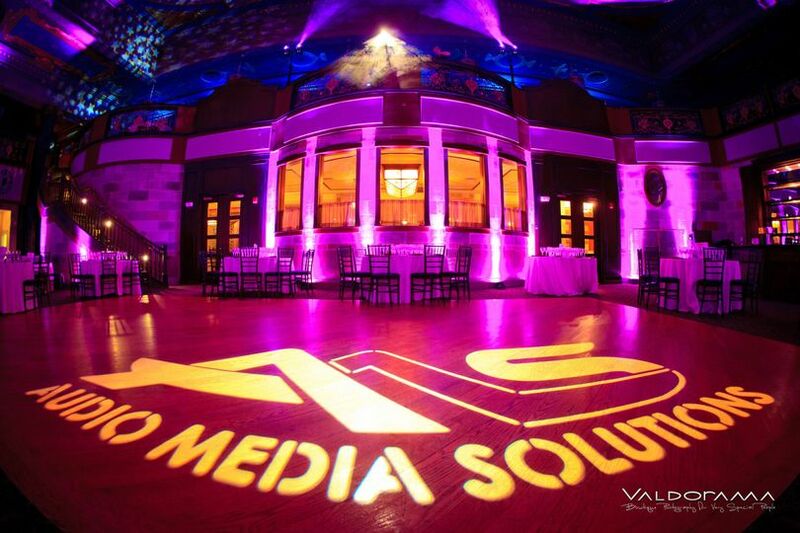 Services include premium sound amplification with optional microphone services. While Tim Maynard's music is enchanting as solo guitar, duo pairings with cello, violin, soprano sax are equally delightful. Tim Maynard goes above and beyond to make sure the bride (and the bride's mother!) are happy! Tim is very easy to work with ... makes sure every single detail is discussed so there are no surprises ... and sincerely wants the wedding ceremony music to be the absolute best. He is a true professional ... not only with the planning but more importantly with the music !! 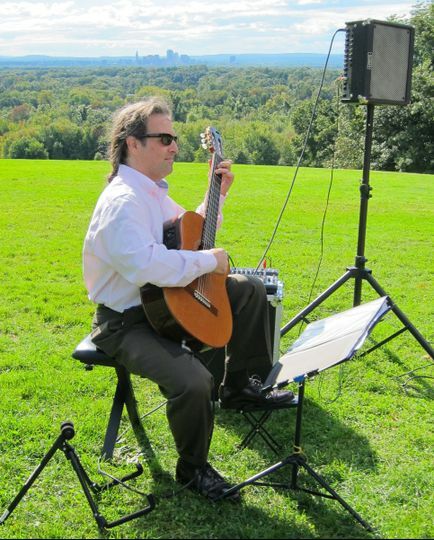 If you want a classical guitarist at your event, Tim is the one. He is flawless. We are beyond happy that we engaged him for the wedding ceremony and cocktail hour. I would highly (and I mean highly!) recommend him. Call today!! Tim played at our wedding ceremony and cocktail hour. He was great to work with during the planning stages and was always quick to respond to any questions I had. So many of our guests commented on the music, and the nice personal touch it brought to our ceremony. I only wish that I had more time to listen to more of it! I would recommend Tim for any event! Tim was easy to work with, responsive, and he went above and beyond to accommodate my musical selections. 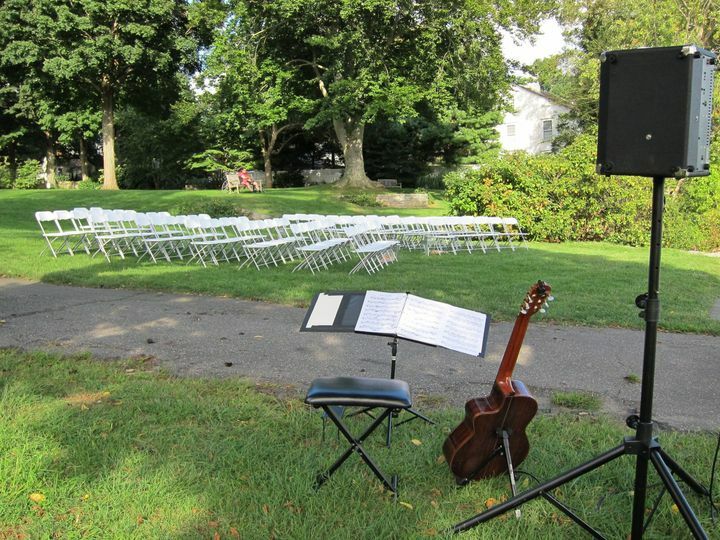 We opted for a guitar/cello duo, and our wedding day music was absolutely beautiful! Not only did our guests comment about our wonderful ceremony musicians, but having Tim play my specially selected music made my walk down the aisle the most magical moment of the day. I would highly recommend Tim!! 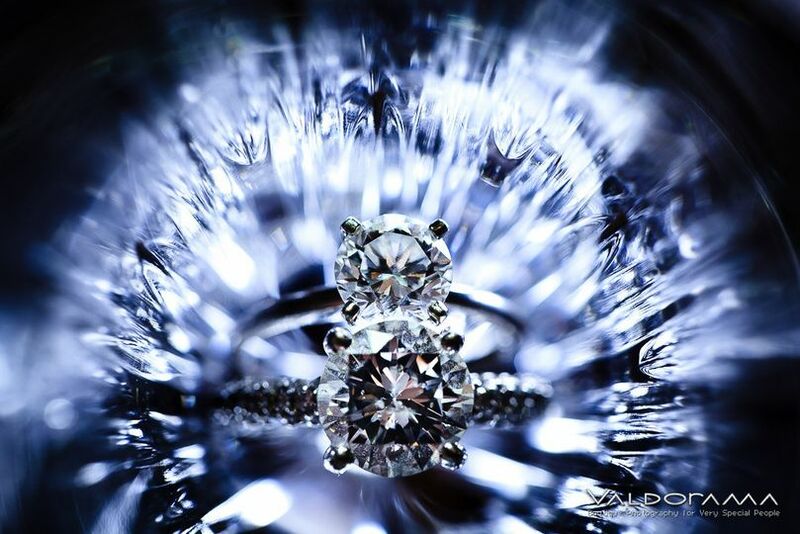 Tim creates beautiful music for your beautiful day! And he a kind and organized person. Tim is an excellent musician! He is among the most friendly and helpful of the musicians I know.